Mods are our savior, of course. 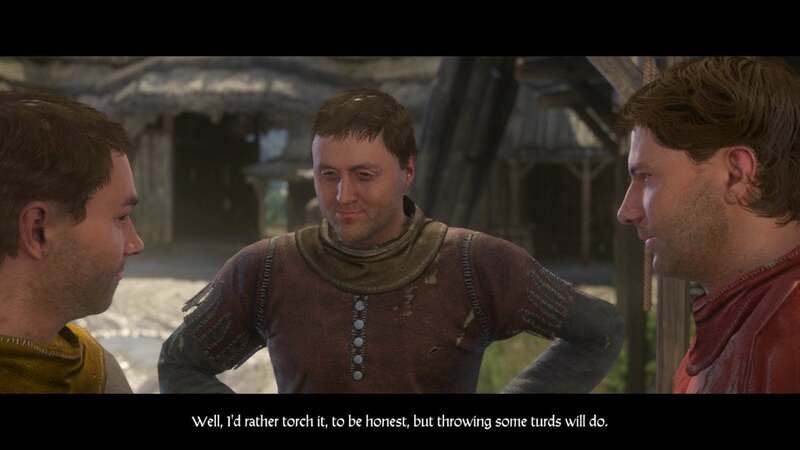 Kingdom Come: Deliverance released yesterday ($60 on Steam), and by now people have no doubt begun living out their peasant-in-the-Holy-Roman-Empire fantasies en masse. If you read my review impressions though, you’re no doubt aware the game has some optimization issues, bugs, and so on. The usual suspects when it comes to a vast Elder Scrolls-style RPG perhaps, but exacerbated in this case by Kingdom Come’s odd save system—one that forces players to rely on autosave unless their poor peasant character can afford a costly “Saviour Schnapps” item from local innkeepers. It’s an interesting system, limiting how often players can reload for an optimal outcome, and maybe forcing some to live with the consequences of their poor choices. An admirable goal, I’d say. 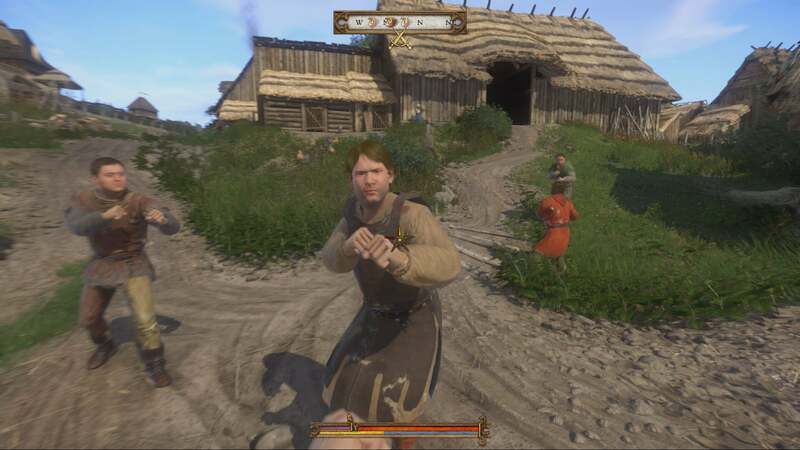 But given how janky Kingdom Come can be, it’s no surprise some players have found it more annoying than immersive—there’s nothing like getting stuck in a fence and losing half an hour’s progress to turn you against a miserly autosave system. Mods to the rescue. If you’re finding yourself frustrated with Kingdom Come, or read about the save system and were put off even trying the game, you’ll be glad to know users have already worked around the Saviour Schnapps mechanic entirely. Reddit user EddieShoe figured out how to tweak the game files to allow saving without using up your precious Schnapps, and then Biosmanager assembled it into a proper standalone mod. There’s even a version now that allows saving without any Schnapps in your inventory. I’ve tested it out on my own saves and it seems to work as advertised. I’ve been able to save whenever, and the only bug I’ve noticed is that occasionally the “Game Saved” dialogue gets stuck on your screen until you reboot the game. That’s a minor issue though, and as much as I enjoy the Saviour Schnapps idea in theory I’ll probably keep using the mod until the original system is balanced a bit more. Saviour Schnapps is just too expensive at the moment (as expensive as buying a new sword), and losing progress because of a random glitch or because you need to close out for the night is beyond frustrating in this sort of experience. No fixes for the optimization issues or bugs yet, but at least this makes dealing with them a bit easier. And hey—it took the community less than 24 hours to fix this issue. 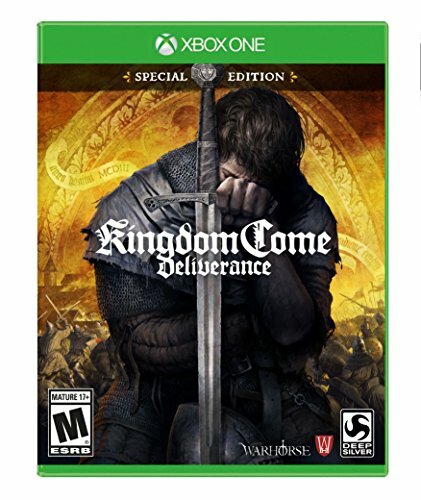 I’m hoping that means Kingdom Come is fairly moddable, because I’d love for an Elder Scrolls-style game to generate its own Elder Scrolls-style mod scene.